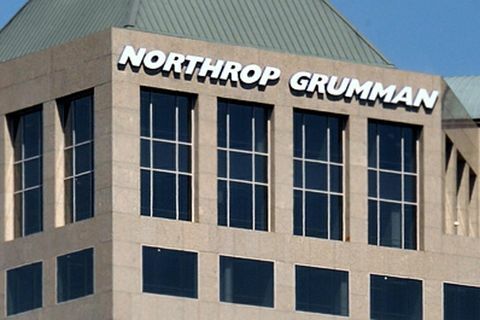 EL SEGUNDO, Calif., March 23, 2006 (PRIMEZONE) -- Northrop Grumman Corporation (NYSE:NOC) has been selected by the U.S. Department of Defense to design the first-ever supersonic flying wing aircraft that can vary the sweep of its wing for the most efficient flight performance. The Defense Advanced Research Projects Agency (DARPA) has awarded a contract to Northrop Grumman's Integrated Systems sector for the first phase of its Oblique Flying Wing (OFW) program, which aims to design and conduct flight tests of an experimental tailless, supersonic, variable-sweep flying wing. DARPA's goal is to demonstrate that such aircraft are feasible so that similar designs can be considered for future military missions. "The selection of Northrop Grumman for the Oblique Flying Wing program recognizes our long tradition of innovation and technical ability," said Charlie Guthrie, director of Advanced Capabilities Development for Integrated Systems' Western Region. "We look forward to working with DARPA and its government team to make aviation history." The oblique flying wing would vary its wing sweep (the angle of the wing's leading edge relative to the direction of flight) depending on its speed. At low speeds the wing sweep is relatively low, providing an efficient aerodynamic design. At high speeds the wing is highly swept, reducing supersonic wave drag. The supersonic design envisioned by the OFW program offers potential benefits for missions requiring rapid deployment, long range and long endurance. In theory, an oblique flying wing could maximize its performance in every flight regime: takeoff or landing, high or low altitude, supersonic or subsonic speed. During the program's first phase, which will conclude in November 2007, Northrop Grumman will conduct technology maturation to reduce the risk of the critical technologies associated with its OFW concepts and develop a preliminary design for the experimental aircraft. 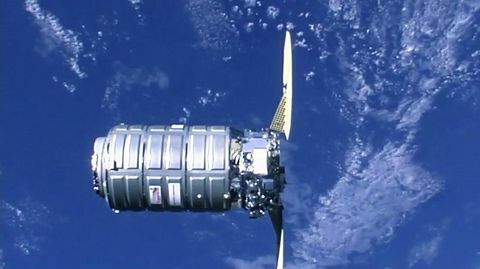 DARPA is providing funding of $10.3 million for this phase. 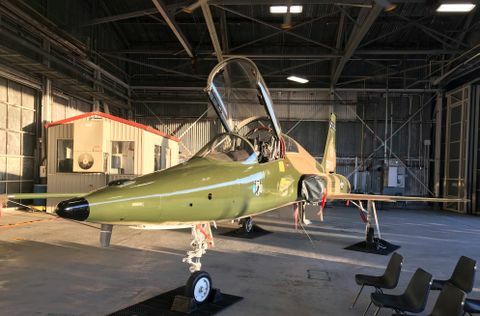 The preliminary design effort could be followed by a second phase to finalize the design, then build an experimental aircraft and flight test it. First flight of this "X-plane" is envisioned in 2010 or 2011. With a "system-of-systems" approach, the Advanced Capabilities Development group at Northrop Grumman Integrated Systems brings world-class capabilities in system design, air-vehicle design, flight controls, vehicle management systems, network-enabling technologies and survivability. It also leverages other capabilities from across Northrop Grumman to offer innovative future solutions that meet emerging customer needs.